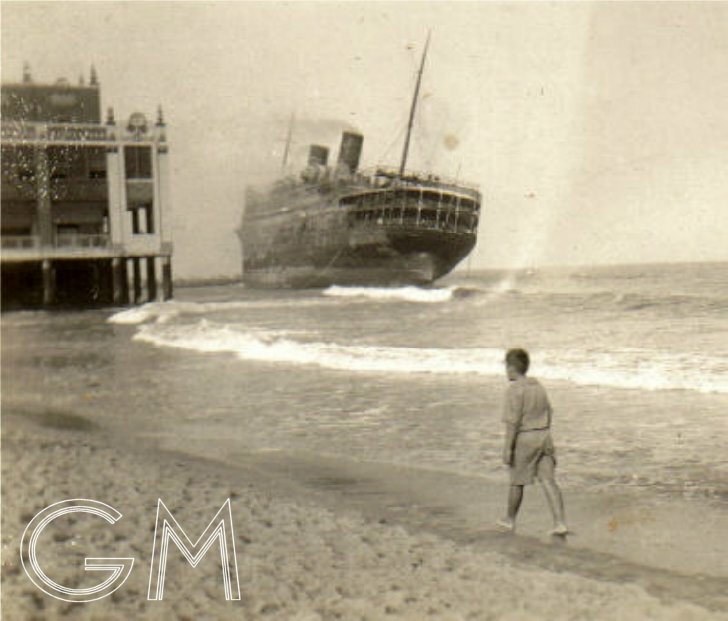 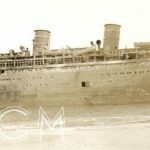 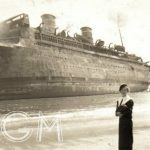 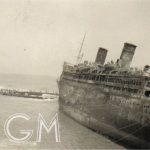 It has been almost 72 years since the Morro Castle, gutted, afire, and carrying the bodies of at least six luckless passengers and crew members was driven ashore, with visual impact worthy of a Hollywood production, just to the north of the new Convention Center at Asbury Park, New Jersey. 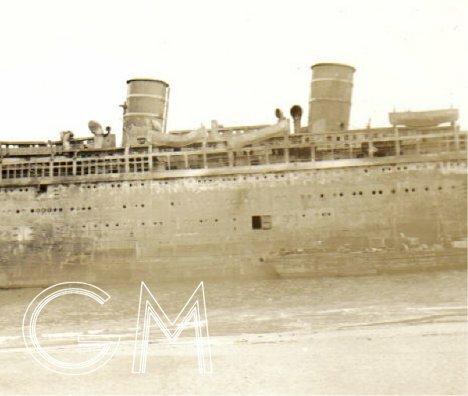 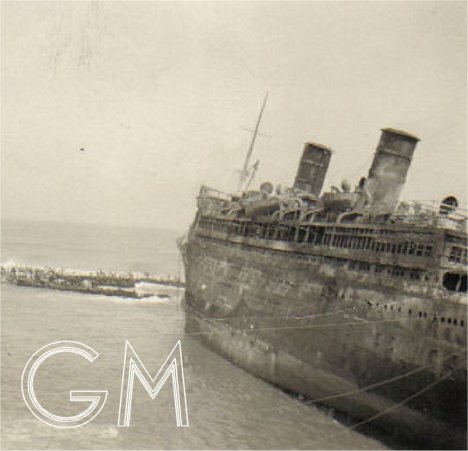 Regionally, the Morro Castle remains perhaps the best remembered shipping disaster of the twentieth century. 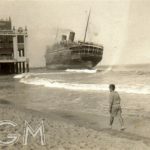 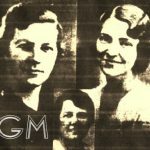 Six, and likely more, survivors remain of the 418 who swam or drifted ashore, or were carried to safety by a fleet of fishing boats, freighters and a luxury cruise ship on the dismal and stormy September morning in 1934. 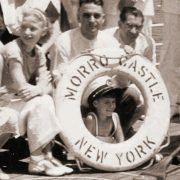 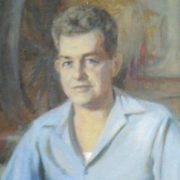 Thanks to three successful books and a series of television documentaries, Morro Castle is known by a surprising number of people too young to have any first hand recall of the disaster: the snapshots and souvenirs of 1934 regularly fetch prices at auction by no means warranted by rarity, and the pre-fire brochures and promotional items once shipped by the truckload are among the costliest and most sought after in the collector’s market. 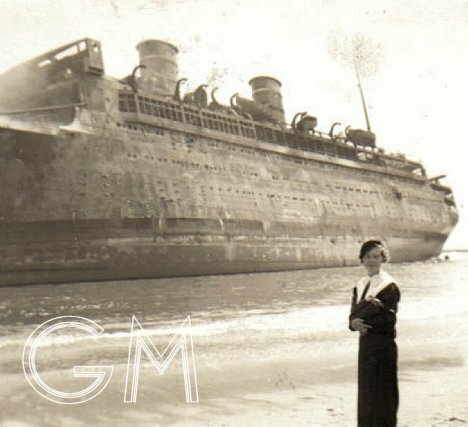 The Morro Castle legends, surrounding the death of Captain Wilmott hours before the fire began and the presence of a once and future arsonist, bomber, and murderer in the ship’s radio room have all but overwhelmed other equally compelling-and equally strange- stories from the vessel’s final year of service: a year in which angry mobs and visits by the bomb squad were features of Morro Castle arrivals and departures, and a year in which even the weather seemed to “have it in” for the luckless ship. 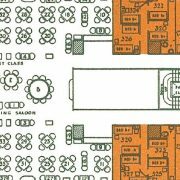 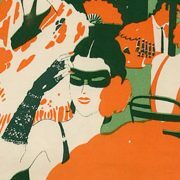 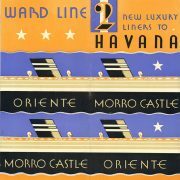 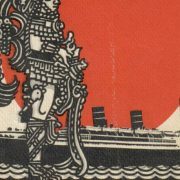 Also slipping into obscurity is the memory of the Oriente, a fine liner whose service career was as quiet and uneventful as her sister ship Morro Castle’s was notorious. 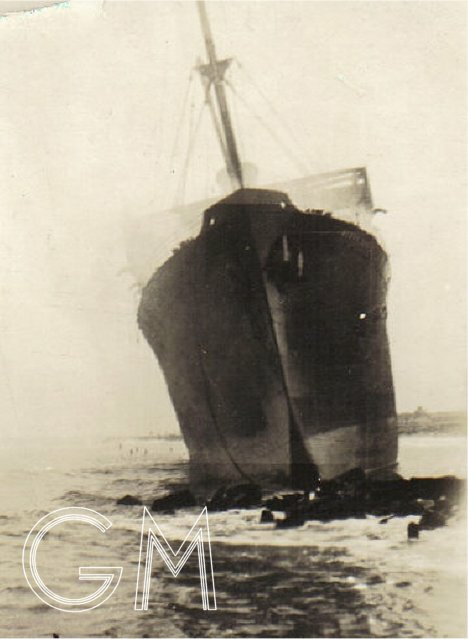 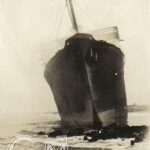 And completely forgotten, except by hundreds of enthusiastic SCUBA divers and a handful of liner buffs, is the Mohawk, a vessel chartered as a replacement for the lost Morro Castle and stranded Ward liner Havana, which was destroyed only six hours into its maiden voyage for the company, sinking at exactly the same spot in the Atlantic Ocean where the Morro Castle’s life-and-death struggles took place, and almost within sight of where her wreck came ashore.